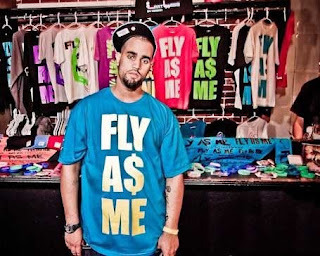 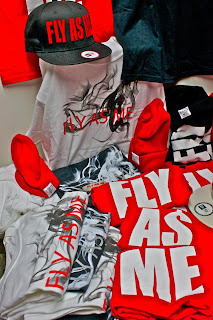 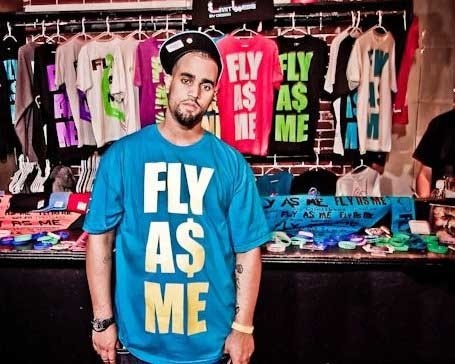 ¥₤$ Blog & Merch: FLY AS ME CLOTHING CO. 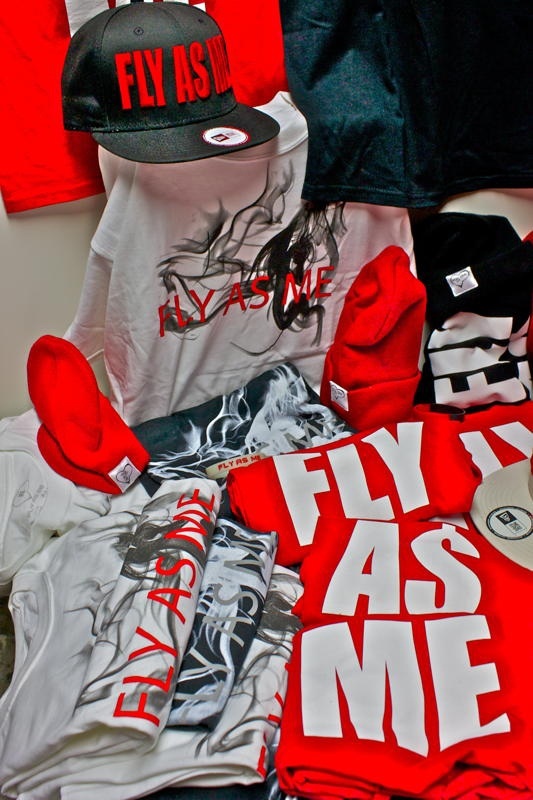 FLY AS ME CLOTHING CO. 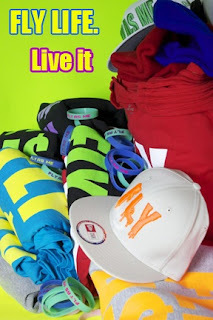 Created in the Late Summer of 2009 by Richie Z the line was created to inspire as much as it is to be worn and get you seen in this busy world.